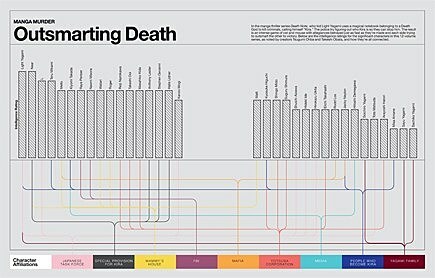 You love charts. You love superheroes. But you don't know of any media that combines the two, like so much peanut butter and jelly. 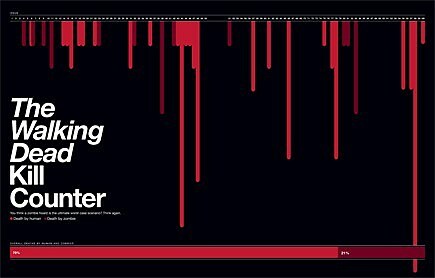 Your suffering has come to an end. 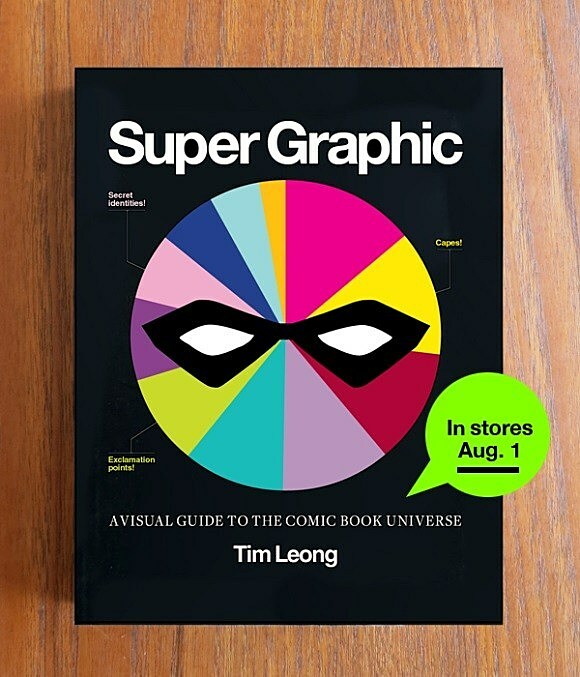 Or at least it will August 3, when former ComicsAlliance contributor, Comic Foundry founder and noted design maestro for Complex and Wired Tim Leong's new book, Super Graphic, makes all your superhero-y infographic dreams come true. (There's info about other comics, too, such as The Walking Dead.) 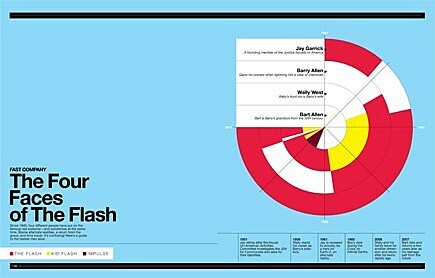 You can sample the book's full cover, and get a quick look at three of the graphs that you'll find in the new book after the jump. For more, check out the Super Graphic website.